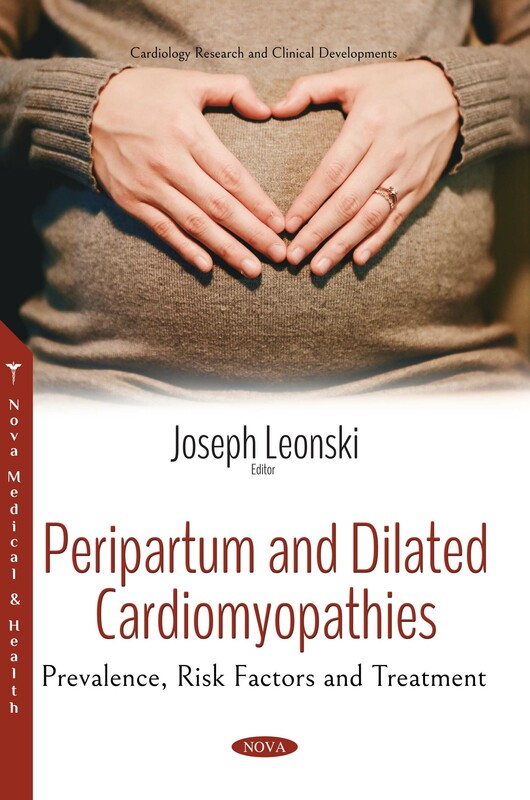 In this compilation, the authors discuss peripartum cardiomyopathy (PPCM), a rare but serious form of heart failure affecting women in the last month of pregnancy or early postpartum. It is diagnosed by documented left ventricular systolic dysfunction in the absence of another demonstrable cause in a previously healthy woman. Prognosis is variable and appears to be positively related to reversal of ventricular dysfunction. Prompt diagnosis with institution of intense therapy by a multidisciplinary team is a prerequisite for improved outcome. Pharmacotherapy remains the mainstay of treatment for PPCM, and the management strategy is broadly aligned with established guidelines for cardiac failure. Nevertheless, individually tailored therapy is often required for treatment of clinical sequelae, as well as for the management of delivery. At present, we lack the understanding to be able to effectively risk stratify patients and identify those susceptible to disease progression. As such, further research into this area is crucial in order to develop an understanding of which women are at greatest long-term risk, as well as to more effectively manage the condition. The authors also discuss idiopathic dilated cardiomyopathy (DCM), the second most frequent cause of heart failure and is associated with a survival rate of less than 50% at 10 years. The diagnosis is clinical and established by the presence of both left ventricle enlargement and systolic dysfunction. MRI has been increasingly applied to the evaluation of cardiovascular disease and has become the first-line imaging modality in the assessment of many types of congenital and acquired cardiovascular disorders; it could be used for global analysis of ventricular structure and function, myocardial mass and viability. It is nowadays the gold standard for assessing RV systolic function and is being increasingly used in this regard. Additionally, more than 40 genes have been identified as causative gene associated with hereditary DCM. A genetic diagnosis can confirm a hereditary DCM clinical diagnosis and it can help predict disease risks for family members before the onset of symptoms. Thus, finding predictors of DCM is of great significance as this may help doctors take precautions as soon as possible and is beneficial for long-term outcomes.